NASHVILLE, Tenn., April 24 (Reuters) - Nashville police were working on Tuesday to determine what motivated a gunman with an AR-15 rifle to kill four people at an all-night Waffle House restaurant, having arrested a suspect with a history of erratic behavior. 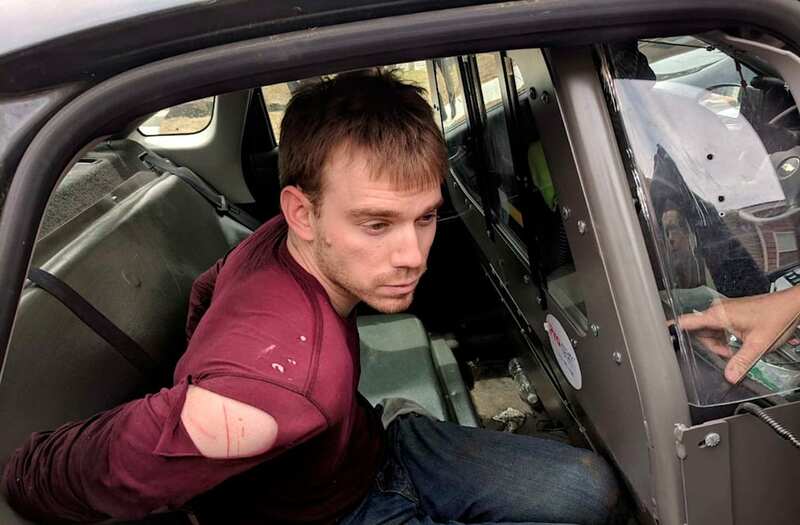 Travis Reinking, 29, was taken into custody on Monday after a protracted manhunt, following tips from the public that led authorities to search secluded woods in which he was hiding near his home. Police say a nearly naked Reinking opened fire at the restaurant at about 3:30 a.m. Sunday, then fled the scene. The gunman, who began shooting outside the restaurant and then moved inside, aborted his attack and fled when a customer, 29-year-old James Shaw Jr., wrestled the rifle from him in what authorities called an act of heroism. "We don't know why he went into the Waffle House," Metropolitan Nashville Police spokesman Don Aaron told reporters on Monday. He said an AR-15 semi-automatic rifle was used in the attack. Reinking, who had a pistol and ammunition in a backpack when he was arrested, was not talking to police. He was being held at a Nashville jail on bond initially set at $500,000 for each of four murder charges, online jail records showed. Reinking, who moved to the Tennessee capital last year from his Illinois hometown, is scheduled to make his first court appearance on Wednesday morning. The killings were the latest in a string of mass shootings around the country in which a gunman used an AR-15 style rifle. One of the deadliest was the massacre of 17 people at Marjory Stoneman Douglas High School in Parkland, Florida, on Feb. 14 by a gunman brandishing an AR-15. A former student at the school is charged with the murders. In Nashville, authorities said they are still unclear about what motivated the Waffle House attack, which sent a shudder through the city, one of the biggest in the U.S. South. Tips from people in the neighborhood helped lead police to search through the woods about two miles (3 km) from the restaurant, where Reinking eventually surrendered without resisting. More than 150 city, state and local law enforcement agents searched for the gunman, who has had a history of bizarre behavior, delusions and multiple encounters with authorities. In July 2017, Reinking was arrested for attempting to get into the White House, according to police records. After that episode, authorities in Illinois revoked his gun license and confiscated four firearms, including what police said was the rifle used in the Waffle House shooting. The guns were given to his father, who told police he would lock up and keep them away from his son. But the father, from Tazewell County, Illinois, 130 miles southwest of Chicago, eventually returned the weapons to his son, Nashville police said on Sunday. 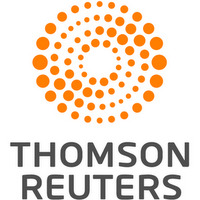 Marcus Watson, an agent with the U.S. Bureau of Alcohol, Tobacco, Firearms and Explosives, said Reinking's father, Jeffrey, could face federal charges if he knowingly transferred weapons to a person who was prohibited from owning them. The father was not immediately available for comment.